Tek-No-Bee has been really busy working alot of new releases for our other techno labels coming out soon. 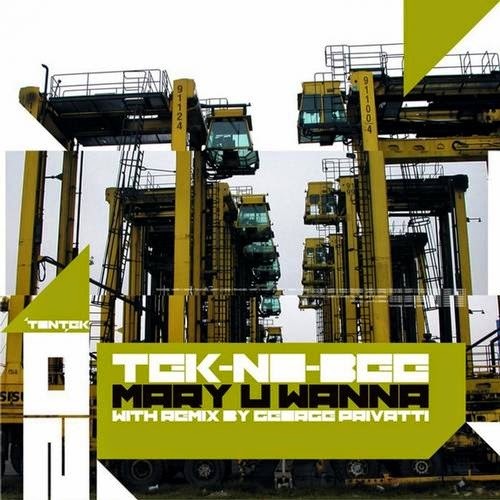 But now on TonTek Records he released this 2 track EP titled " Mary U Wanns " a funky tribal beast with super sick dance grooves, funky piano's and nice builds to blow you away! Also featured on this EP is a great remix from Spains, George Privatti. Be sure check it out and feel the groove today!